Looks like the two year-old season is starting. 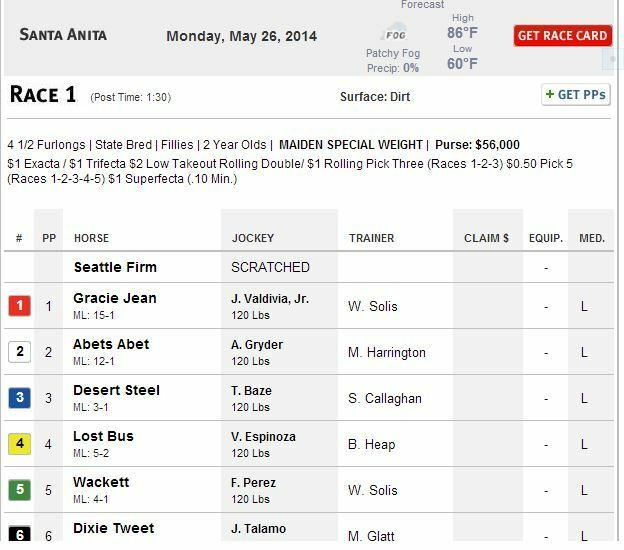 The first race on the Memorial Day card at Santa Anita is for two year-olds. Del Mar opens on July 17 and their first stakes race for two year-olds is the July 18 CTBA Stakes for Fillies bred in CA. The two year-old equivalent for colts, the Graduation Stakes is scheduled for July 30. 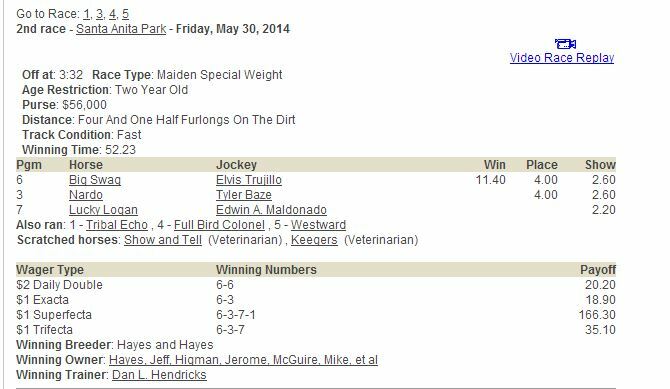 I guess I should announce the winner of that Memorial Day Two Year Maiden Filly Race: Lost Bus, with Victor Espinoza in the saddle. The second two old race of the Santa Anita meet; won by Big Swag with a Lucky Pulpit Colt coming in third. OMG~ Is he making his first start there? I'm not sure but if he's there i would think so?